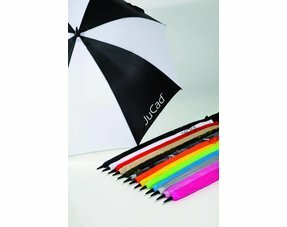 JuCad.store | The JuCad specialist where service and advice comes first. 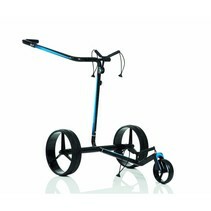 JuCad.store is a specialized website that exclusively sells the outstanding products of the German brand JuCad. 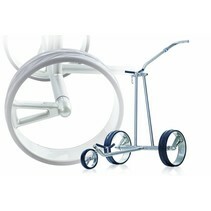 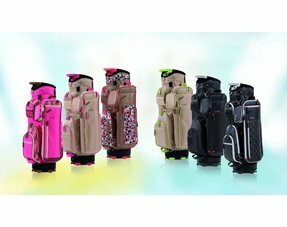 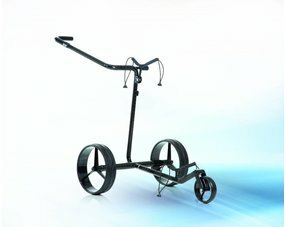 JuCad already makes high quality golftrolleys sinds 30 years. 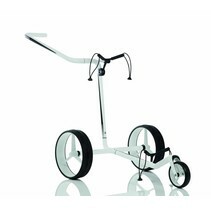 Currently they use Carbon, Stainless Steel and Titanium for there trolleys which makes then lightweight and really strong. 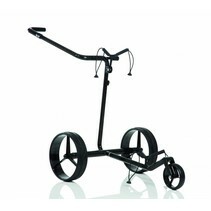 And with the minimal design a JuCad electric golftrolley almost looks the same as the manual versions. 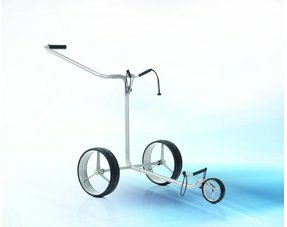 Besides being lightweight the trolleys are also really compact, there are even models you can take with you on plane holidays. 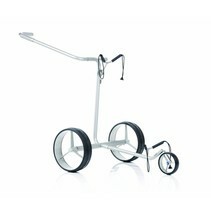 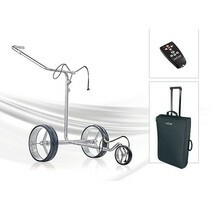 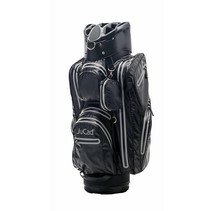 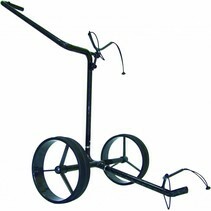 We don't only sell the awesome JuCad trolleys but also all of there accessoiries and golfbags (Carbbags & carry bags). 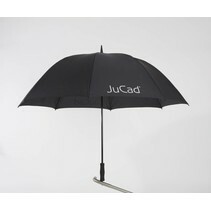 And if you miss a product on our website please let us know because we can deliver all JuCad products. 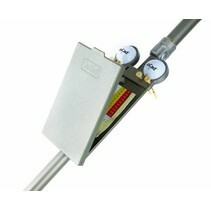 And if you have questions please contact u and we will give you all of the answers and specialized advice.